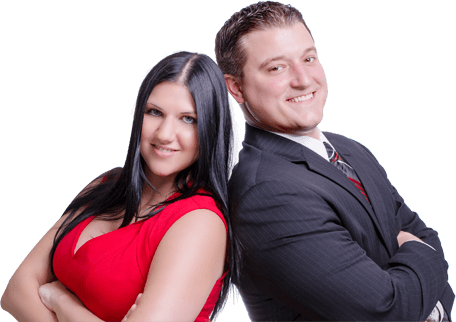 We had an excellent experience with Ruth/Chris Real Estate. They are very competent, energetic, reliable and responsive. I would 100% recommend them to anyone looking for a great realtor.